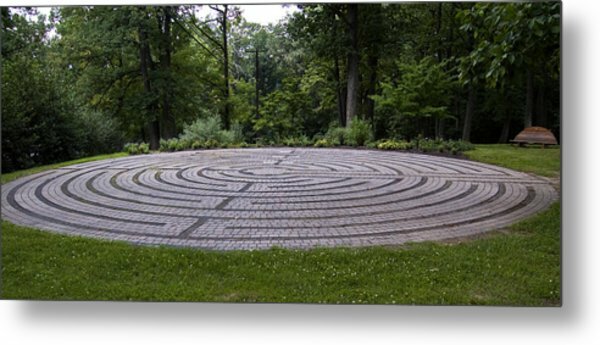 Labyrinth 2 is a photograph by Cara Moulds which was uploaded on January 20th, 2013. 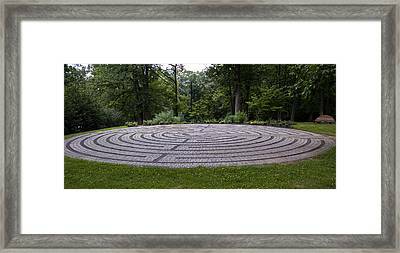 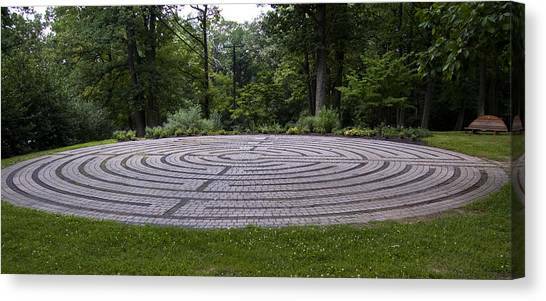 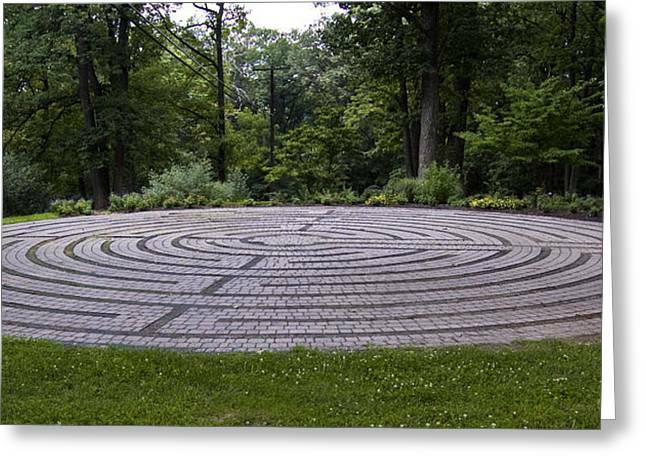 The labyrinth at The Retreat and Conference Center at Bon Secours in Marriottsville, MD. 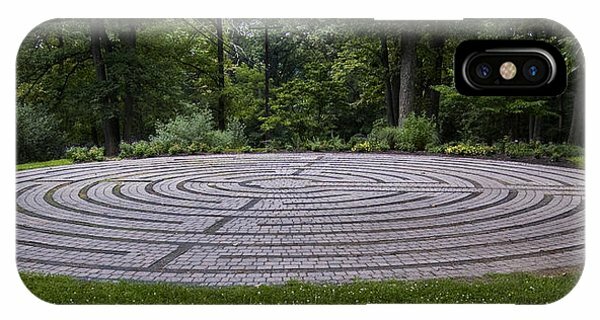 There are no comments for Labyrinth 2. Click here to post the first comment.